As you can see, this site has been slightly changed. The old one was build on a platform that couldn’t be updated any longer, so I took the decision to close it down and build a new one. The new one will be much more flexible and will fit onto all kind of screen sizes, mobile phones, tablets, laptops, monitors, you name it. We will slowly move forward with new energy and inspiration in 2019. 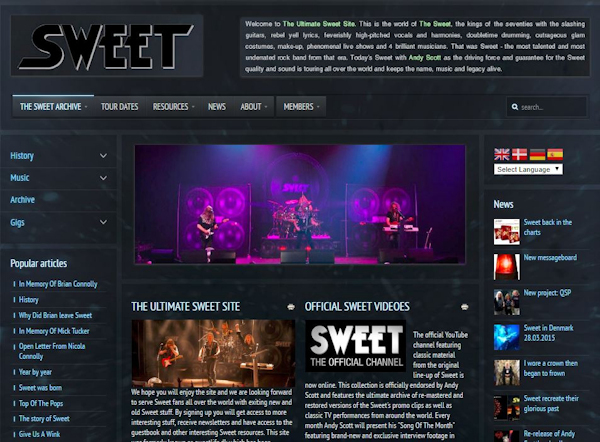 So welcome to the brand new thesweetweb.com.